What are Crowdfunding and Peer-to-Peer Fundraising? They are both methods for raising money online through the connections of existing donors, but that’s where the similarities between the two end. Where is the Campaign Hosted? 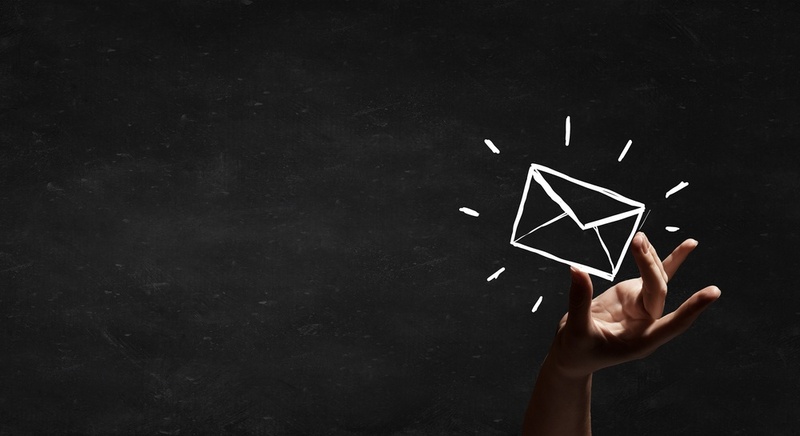 The most obvious difference between these types of campaigns is where they are hosted online. Crowdfunding campaigns are usually hosted on large sites like GoFundMe, IndieGoGo, or even the Facebook Donations app. Here, your nonprofit’s fundraising campaign would be surrounded by thousands of other campaigns for varying causes. Donors could be easily distracted, since your nonprofit is not the main focus of the site. 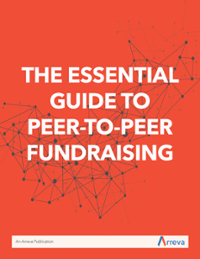 On the other hand, P2P fundraising campaigns are usually hosted on a nonprofit’s own website. This means that new donors have fewer distractions and a crystal clear path to donating to your organization. Those involved in the campaign – whether they are board members, volunteers, or other donors – can all have their own pages on your nonprofit website. Often, crowdfunding campaigns are more controlled by individuals than by organizations. For example, a crowdfunding page for a specific campaign can be created on GoFundMe by anyone. That page can then be shared on social media to spread the word, but the organization itself doesn’t really have any control over the page or how it is shared. The main issue with this is that, since the campaign is not being driven by your nonprofit, there is no guarantee that the money raised will end up in your hands. The owner of the campaign is responsible for giving the money to the nonprofit they chose. P2P campaigns are different. They are driven by your volunteers/donors and controlled directly by your organization. Since all peer to peer fundraising pages are hosted on your website, you have complete creative and monetary control. When a fundraiser participant shares their page on social media and a friend or family member clicks their link, they are taken straight to a page on your nonprofit’s website. There is no in-between site or extra link-clicking; they’re right where they need to be. In addition, new donors can pay right there on the fundraiser page, guaranteeing that the money goes right to your nonprofit’s fundraising campaign with no waiting period. Crowdfunding strategies revolve around telling amazing stories to stand out from a crowd of fundraisers clamoring for the attention of the Internet. Well-made videos, expertly written descriptions, and in-depth explanations of the impact of donations are all necessities in these campaigns. In addition, donors often expect “gifts” in return for different levels of contribution. 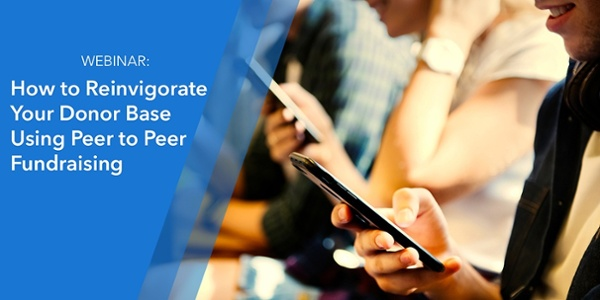 While these strategies will also help boost a peer to peer campaign, the main strategy is making fundraising fun through friendly competition. Because of the smaller target audience, it’s less about competing with other organizations and causes and more about making it fun for participants and the new donors they are bringing in. Your volunteers can compete to see who can raise the most money or bring in the most new donors. What is the Difference for your Nonprofit? The amount of control your nonprofit has. The access to new donor information. The emotional driver behind the method. Like I mentioned before, P2P campaigns give your nonprofit more control, both monetarily and creatively. In addition, since these campaigns are hosted on your own website, they allow you to capture the information of new donors. This means that you have access to new donor information that you can use for campaigns and communication down the road. Not all crowdfunding methods will allow you to keep this information. Finally, the difference in the emotional drivers can be the most important deciding factor. Crowdfunding for your organization can have more of a corporate undertone, which can make it difficult to reach new donors. P2P fundraising is between your advocates and their friends and family. This can hit closer to home for new donors. Wouldn’t you rather feel like you were giving to a friend or family member rather than a big organization? Your potential donors would. While they may seem similar on a surface level, there are nuanced differences between these types of fundraising that can heavily affect your nonprofit fundraising campaign. Crowdfunding is a great option for individuals, families, or small groups, but in general, I don’t think it’s the right fit for many nonprofit organizations. Of course, since I work for a company that offers peer-to-peer fundraising software (shameless promotion there, I know), I’m obviously biased, but with all of the added benefits that peer to peer fundraising offers a nonprofit, I believe it’s a much better fit.